As the conversion to ICD-10 has passed and healthcare providers are using the new ICD-10 coding guidelines daily, we have received a number of frequently asked questions. Below is a collection of those ICD-10 FAQ’s with our simplified, but expert answers. If you have further questions on these or other questions, please don’t hesitate to contact us. 1. What are the main differences between ICD-9 and ICD-10? There are a number of differences between the two coding systems. For example, ICD-10 requires healthcare providers document and code in much more detail the patient diagnoses. ICD-10 comes with 55,000 more codes and its alphanumeric system. This allows much more specificity in reporting and caused a significant change in billing and reimbursement processes. Overall, the complexity of ICD-10 is providing much more detailed, specific, and structured diagnoses and information that will be of benefit to all healthcare providers look to provide value driven, evidence based medicine. 2. 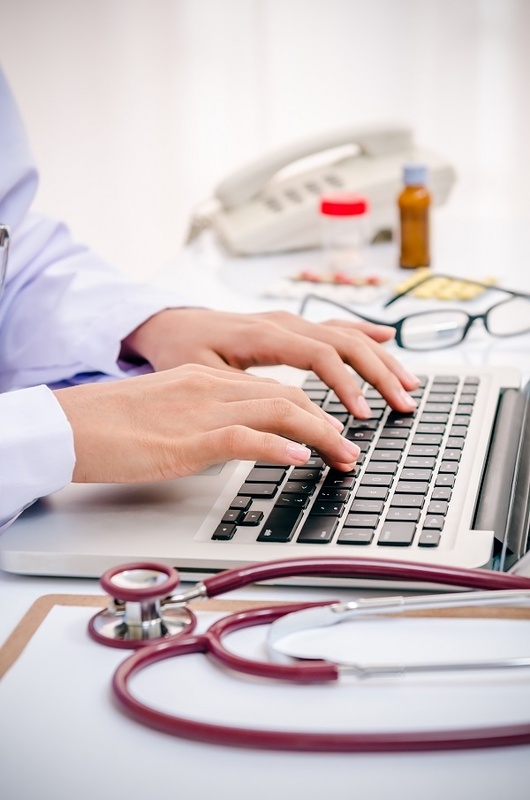 What are the benefits of ICD-10? As mentioned, with the level of complex specificity and structured alphanumeric coding, the benefits of ICD-10 appropriately accommodate diagnoses and procedures in today’s technology. This coding system also provides opportunities of research and trauma service evaluation, supports data to improve performance and efficiencies, and helps contains costs. It is also improving reimbursement methods, safety and quality health care service data, and assists in the conduction of biosurveillance. 3. Who was required to implement the ICD-10 system? Everyone. Simply put, every healthcare organization covered by the Health Insurance Portability and Affordability Act (HIPAA) is required to implement the ICD-10 coding system. The U.S. is also one of many countries using ICD-10. Before we converted, Canada, China, the United Kingdom, Germany, South Africa, and a number other countries had already implemented this coding system. 4. Why the switch from ICD-9? ICD-9 was developed in the 70’s. Broadly speaking, there have been incredible and necessary advancements since those times, and it is time for the healthcare industry to follow with the coding system. ICD-10’s advancements allows for appropriate and detailed medical diagnoses, medical reimbursements, and overall more benefits to healthcare organizations, providers, and patients. 5. Why not skip to from ICD-9 to ICD-11? Some healthcare professionals state, that ICD-10 is an important stepping-stone for ICD-11. Jumping from ICD-9 to ICD-11 wouldn’t be an effective decision. For the implementation of ICD-11 to be efficient and smooth, the healthcare industry must first learn ICD-10. The ICD-11 coding system is built on the benefits, technology, and alphanumeric coding system of ICD-10. It is important with this concept to take it one step at a time. 6. Can our staff receive training for ICD-10? Yes. There are various online and personal trainings offered for ICD-10 – even now, after the effective launch date. When finding the right training for your healthcare organization, it is important to do your research. Some educators are better than others. To be sure you receive appropriate and educational training, invest time and resources into industry leaders and knowledgeable experts. 7. How can coding experts help with the transition to ICD-10? Coding experts can alleviate the pressures and stress of learning an entirely new and complex coding system. HIS has over 65 Certified Professional Coders who are educated, trained, and knowledgeable coding experts that can help your organization with the complexities caused by the new system. If the switch to ICD-10 has been more demanding than you anticipated, HIS is here for you; we want to make a positive difference in your practice. Whether you have questions, comments, or interests in our revenue cycle management or coding services, we are here to help you be your best.